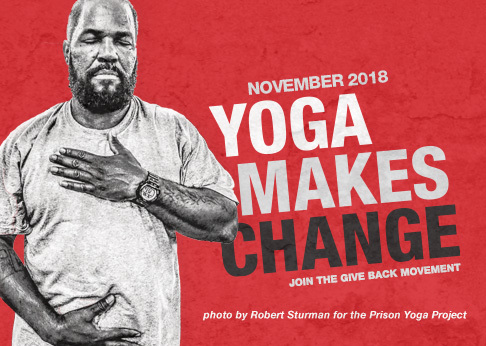 Executive Director Rob Schware talks with Ugandan yoga teacher George Acire for The Huffington Post Blog to find out how the practice is helping community members who have been traumatized by war, and how teaching yoga can also be a learning journey. Click here to read more of George’s thoughts on the need for yoga in Uganda, and his advice for other new teachers who are following in his footsteps. Experience the stress-relieving practice of Yoga Nidra with a guided meditation led by yoga masters Patty Townsend and Rod Stryker. When you purchase “Deep Yogic Relaxation: Awakening to Peace Within” from our online store, you’re helping us to share the gift of yoga with the world…one person at a time.